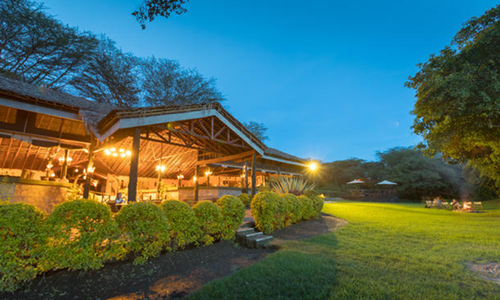 Our Stay at Tipilikwani Lodge was short, but amazing nonetheless. After almost 3 weeks of being on Safari it was time for my family to join me in Kenya. They flew in the previous night from Nairobi. 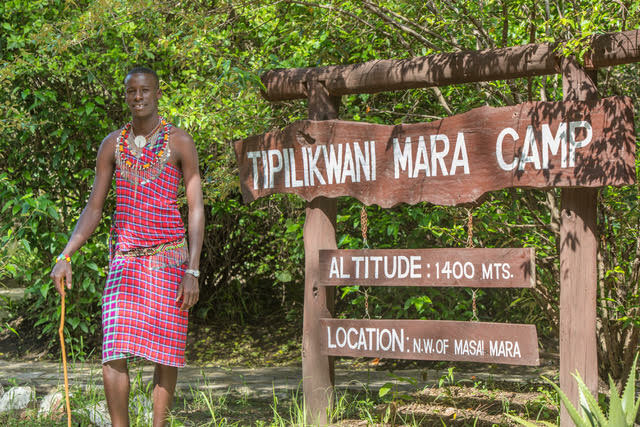 We decided to meet up at Tipilikwani as it was right near the Talek Gate which would allow for easy access into the Maasai Mara. 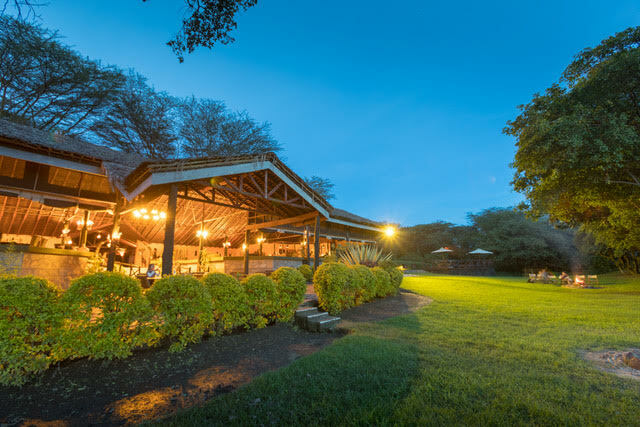 Tipilikwani Bush Lodge is peaceful and lush. 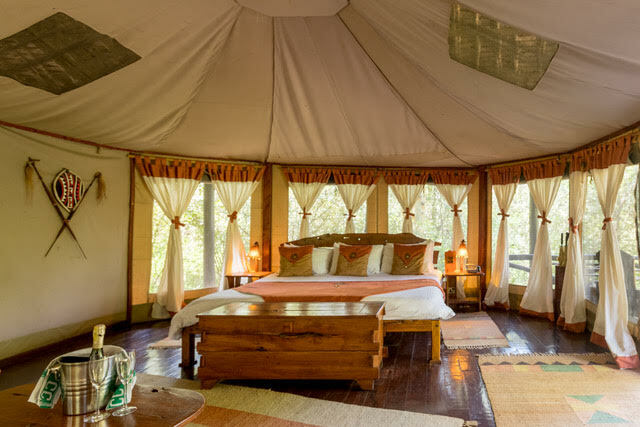 The camp is sunk within a beautiful forest along the banks of the Talek River. The camp is not within the National Park, but just across the river. 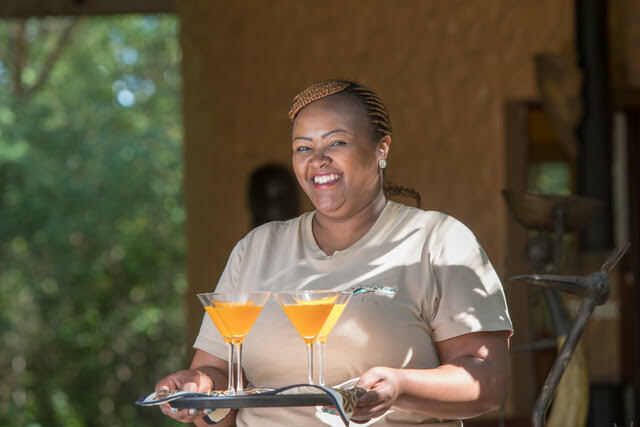 Often one can watch the baboons and Zebra walk by the camp from ones tent or the restaurant. We were lucky to see an elephant come rather close while having breakfast. The tents are spacious and comfortable. 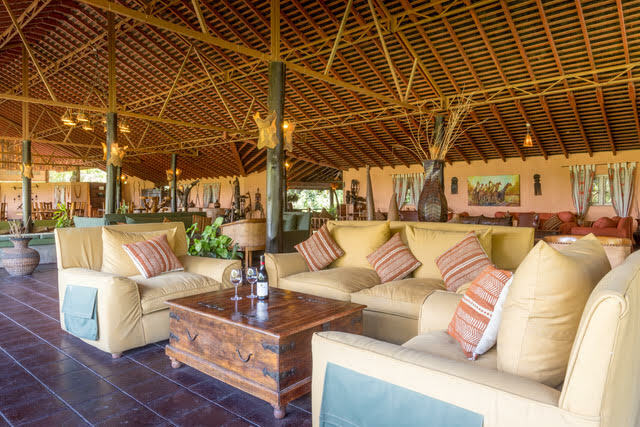 There is a touch of home like warmth that makes Tipilikwani feel like an authentic but modern bush camp. Once again I found the staff to be the factor that took the experience from great to incredible. The setting speaks for itself, but when it is met with delightful people you know you’re in the right place. This video is a short tribute put together by Klaus Tiedge & Dean Paarman while staying at Tipilikwani on their trip to Kenya.